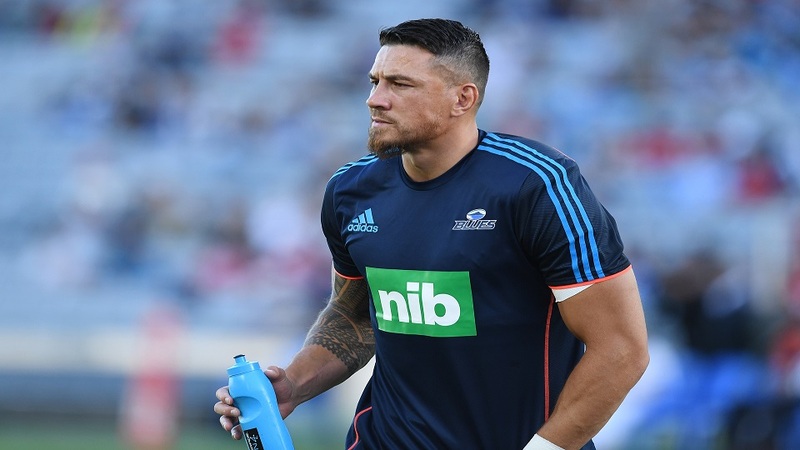 All Blacks star midfielder Sonny Bill Williams has touched down in Christchurch last night, as he looks to aid the victims’ families and those affected by last Friday’s terror attacks. 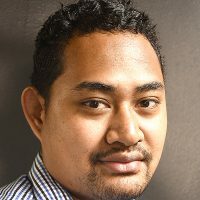 The 33-year old was given the green light by the Blues to miss today’s Super Rugby match against the Highlanders, to aid the people of Christchurch affected by last week’s mosque killings. He said he has been overwhelmed with New Zealand’s response and gestures of compassion.